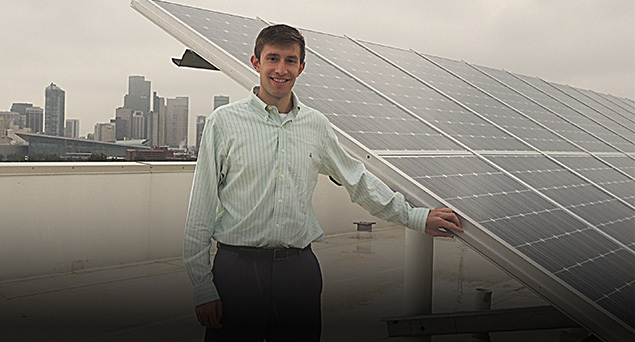 EDF selects and trains graduate students with proficiencies in business, engineering, environmental science and public policy from the nation’s leading institutions to help organizations take their energy management to the next level. We train our fellows to work on a growing variety of project types. Since 2008, EDF Climate Corps is proud to have placed nearly 1000 fellows within over 450 organizations. Following their engagements, many of our Climate Corps alumni have moved on to leadership positions in sustainability and business. See all of our alumni and read about their projects.